The sun and heat of summer that draws many to the beach can create disastrous hair conditions for anyone whose hair is affected by humidity. 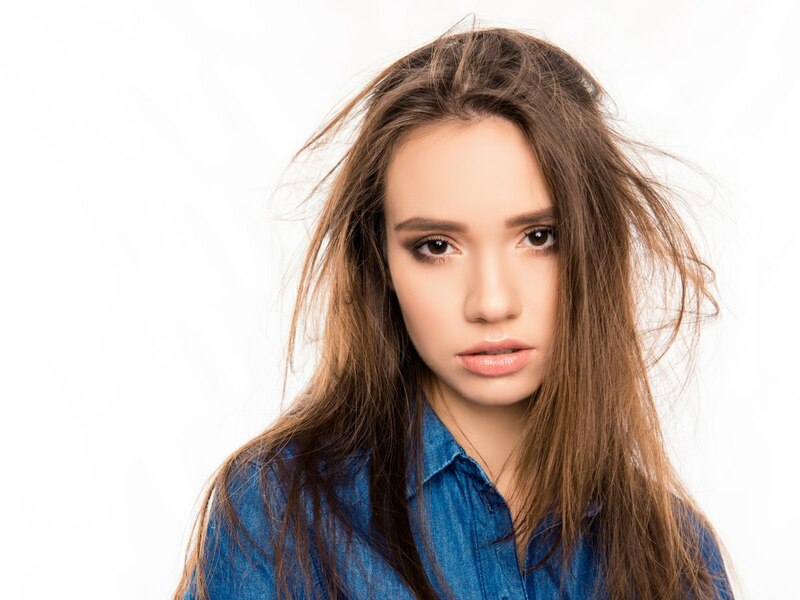 Depending on your hair type, the high moisture content in the air during humid weather can either create frizzy locks or weigh your hair down. This occurs because humidity tends to draw out the worst natural tendencies in our hair. The moisture in the air reacts with the hydrogen bonds in each strand of hair, causing hair to lose the style it has been set into. 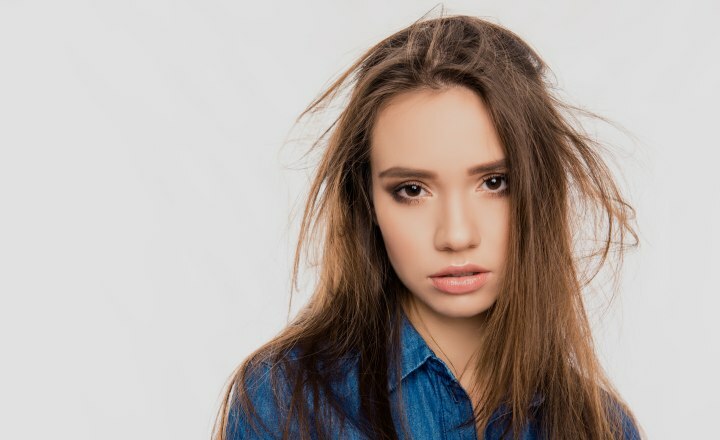 "My hair isn't normally frizzy," complains one woman who recently moved to Florida, "but it has gotten really out of control in this humidity!" There are simple steps you can take to minimize the effects of humidity and maintain your hairstyle. The best way to overcome the effects of humidity is to work with the natural texture of your hair. Rather than fighting to smooth and straighten curly hair, select a style that works with your natural waves. If your hair is straight, don't waste your time setting your locks into curls that will inevitably fall flat in the summer heat. By working with your natural hair type, you will be able to achieve a style that looks good no matter what weather conditions you might face. If humidity causes your hair to become limp and lifeless, the best solution is to get a layered haircut. Blunt cut styles leave too much weight on the length of the hair, causing it to lie flat against the head. This can be especially problematic for those with very thin, fine hair. Layers add dimension and texture throughout the hair, thus preventing limp locks even in humid weather. You can also combat the effects of humidity as you style your hair. When styling, try using as few products as possible because excessive use of styling gels and creams weighs hair down. It is also a good idea to use a clarifying shampoo at least once a week to remove product build up. One option is to use a light spray or get to add volume at the roots and leave the rest of your hair product-free. You can also create volume by lightly blow-drying your hair at the roots. One of the biggest styling problems created by humid weather is frizz, which often impacts those with curly or thick, course hair. The best way to combat frizz caused by humid weather is to start with a great haircut. 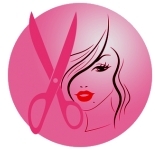 For curly hair, choose a cut that is long and slightly angled. Longer hair will create more weight on the hair strands, helping to prevent excessive curling and frizz. Cuts that are angled or slightly layered will keep hair from looking too bulky. You can also use styling products such as the anti-frizz line offered by John Frieda. These products contain silicon that helps enhance shine and lock in moisture, thus preventing your hair from looking frizzy. Also, instead of blow-drying curly air, scrunch hair gently with fingers to define curls and allow your hair to air dry. Blow-drying saps hair of moisture and greatly increases the amount of frizz. Don't let hot, humid weather prevent you from looking chic and stylish all summer long. By choosing the right haircut for your hair texture and making proper styling choices, you can have great hair in any type of weather. Why is rain such a disaster for a woman's hair? Does outside humidity have any effect on how a perm takes?